This gallery features fine art photos taken in Western Montana. These high quality digital images are available for $5 each. I will email the images to you in any format you specify. i.e jpg, tiff. I will size the images to your specifications too. ****NEW !! you can now order any 30 images for a photo book from this or any other gallery on our web site! See photo book samples at the "High Quality Digital Images or PHOTO BOOKS for sale" link above. Email me at dennislanephoto@gmail.com to order. Note - indicate the images you want by the filename listed with the image. 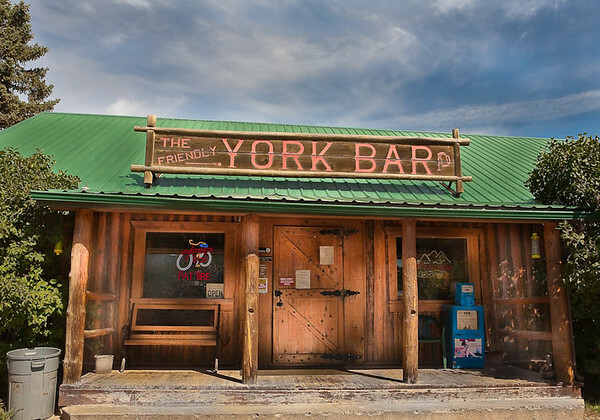 York Bar Near Houser Lake, MT Note File Name for ordering.